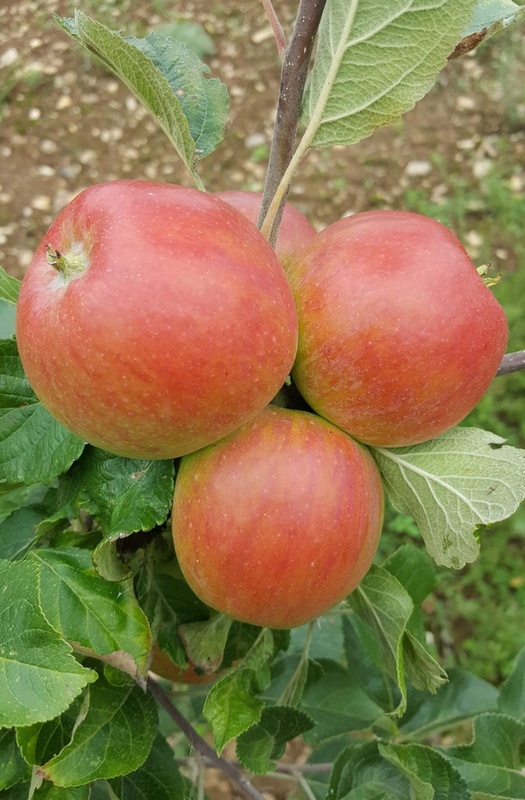 Red WIndsor £12.75 - Dessert Apples - Mid Season Apple Trees and Fruit Trees For Sale. Buy at competitive prices with wholesale discounts. A lovely apple, crisp sweet, with a good balance of sugar and acidity. <br> Very pretty apples, the skin is a beautiful red. <br> <br> The variety has good general disease resistance and is an excellent choice for the garden. A really easy apple tree to grow and popular with all ages. <br> It is a sport of an apple called Alkmene, a Cox-type. A lovely apple, crisp sweet, with a good balance of sugar and acidity. Very pretty apples, the skin is a beautiful red. The variety has good general disease resistance and is an excellent choice for the garden. A really easy apple tree to grow and popular with all ages. It is a sport of an apple called Alkmene, a Cox-type.